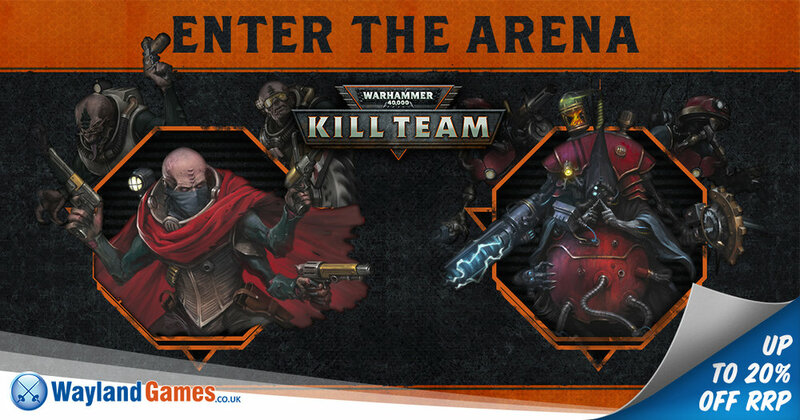 Kill Team: Arena brings a whole new gaming experience to players of Warhammer 40,000 Kill Team in the form of a tournament-ready competitive skirmish wargame! The Kill Team: Arena rule set is designed to offer a balanced gaming experience that will test your tactical abilities to their limit. You will be able to create your own events and tournaments, with full guidelines and pre-constructed maps, which will help to provide a consistent gaming experience for all, while a set of missions ensure a varied and exciting challenge. 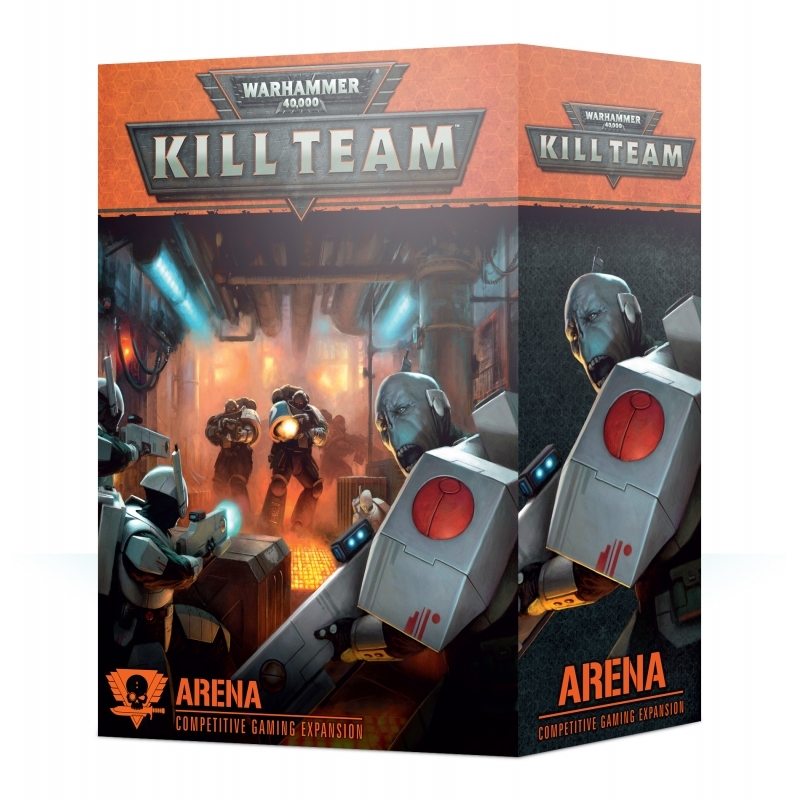 Warhammer 40,000 Kill Team: Arena is available to pre-order from our webstore now and will be on general release from Saturday 2nd February 2019. Want to start a new Kill Team, or just get started? You can now pre-order Starn’s Disciples and the Theta-7 Acquisitus at a great price. Both sets include a Commander with them - exclusive to their sets - and brand-new characters for their factions too.